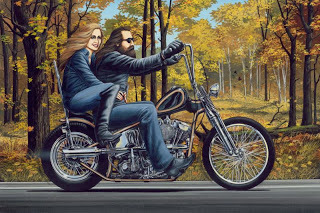 David Mann is gone but certainly not forgotten. 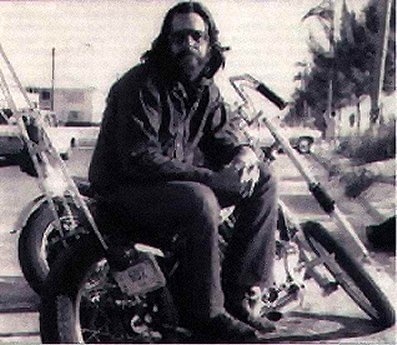 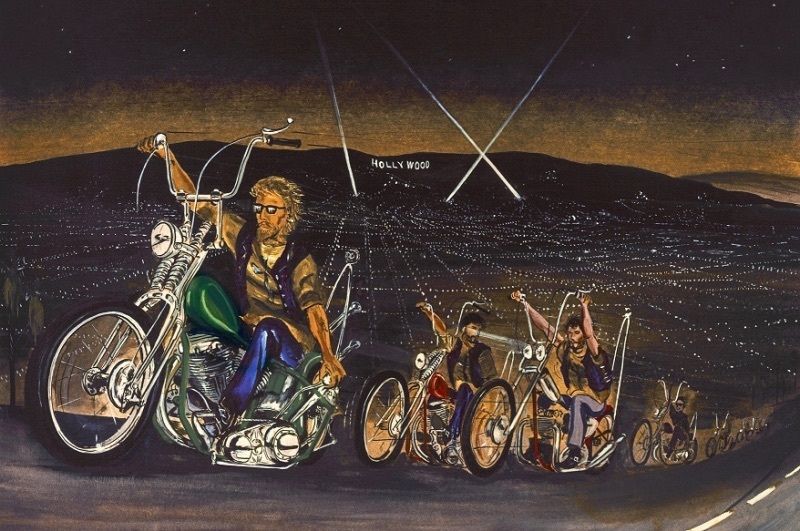 His arwork probabably did more to create a lifestyle and sell Mor EasyRider magazines than anything else. 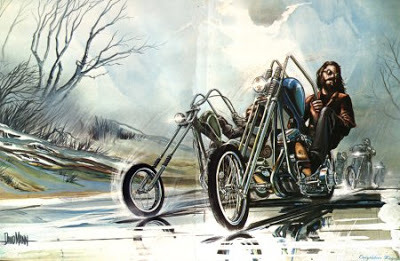 He developed into a good artist who certainly captured things as he saw them and as others wanted everyone to see them.